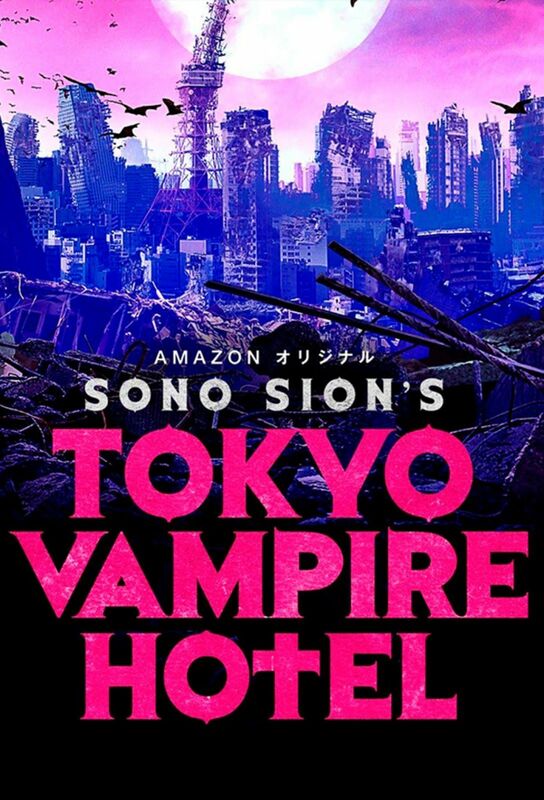 Sion Sono's bat shot crazy vampire TV series (see it on Amazon) has been cut down to 140 minutes losing roughly five hours in the process. I don't know how they compare but this film is just bonkers. 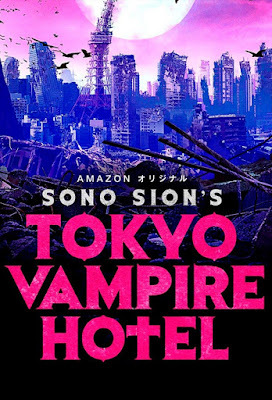 The plot basically has a young woman surviving mass murder only to end up forcibly brought to the title location in order to help the good vampires, Draculas, battle the bad vampires, the Corvins. Bloody mayhem results. Actually this is all mayhem, and not always for the better. The minimal plot comes and goes as all sorts of nastiness happens and I was left to wonder "what in the holy hell was I watching"? While every sequence is clearly the work of Sono working near the top of his game the over all film doesn't hang together. I kept feeling lost and all connection except that of admiration for the sequences faded. While the film is worth seeing for Sono completeists, I think most people probably should go for the full on series- I'm going to head over myself once the festival is done.